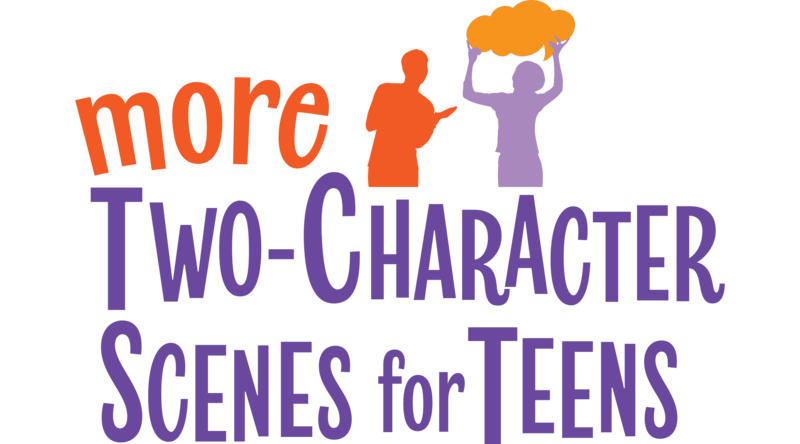 Jump right in with these incredibly funny duets about day-to-day teen situations: crushes, school pranks, narcissism, and more. Each with a comic twist. Includes: 1. Flying Frogs - Biology specimens found on ceiling fan. 2. Good Looks - Conceit makes pretty girls ugly. 3. A Stupid Assignment - A mismatch in marriage class. 4. My Life - Girl wants ”Mom” tattoo. 5. The Taste Test - Girls mistakenly taste dog food. 6. Waterfalls - Boy desperately needs to go, friend talks about waterfalls. 7. The Hero - Boy chased by girl is offered help by her boyfriend. 8. A Minute Too Long - Boy stuck with mom in lingerie department. 9. Be a Man - Boy dresses as girl last day of school. 10. The Bus Driver - Girls escape wild ride. These sketches may be used together or separately.